Avast was started in 1988 in Prague (then Czechoslovakia), and was initially known as Alwil Software. The company headquarters is still in Prague (now Czech Republic). 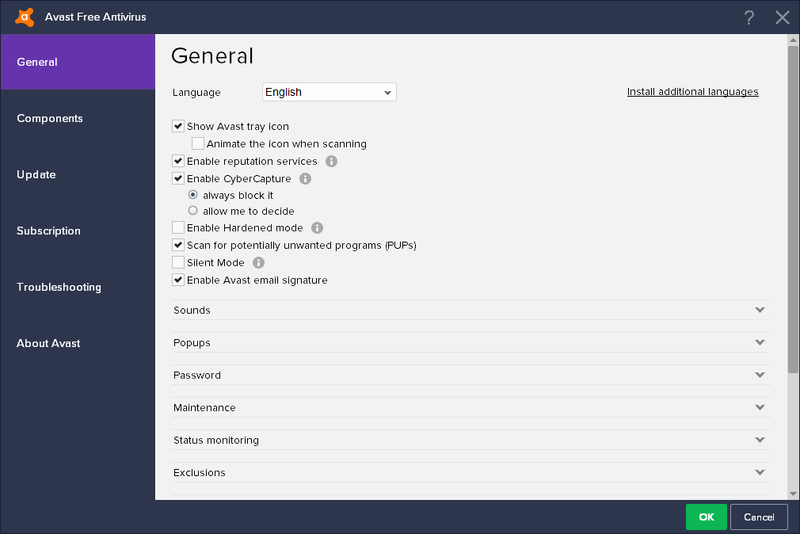 Avast acquired AVG in October 2016. 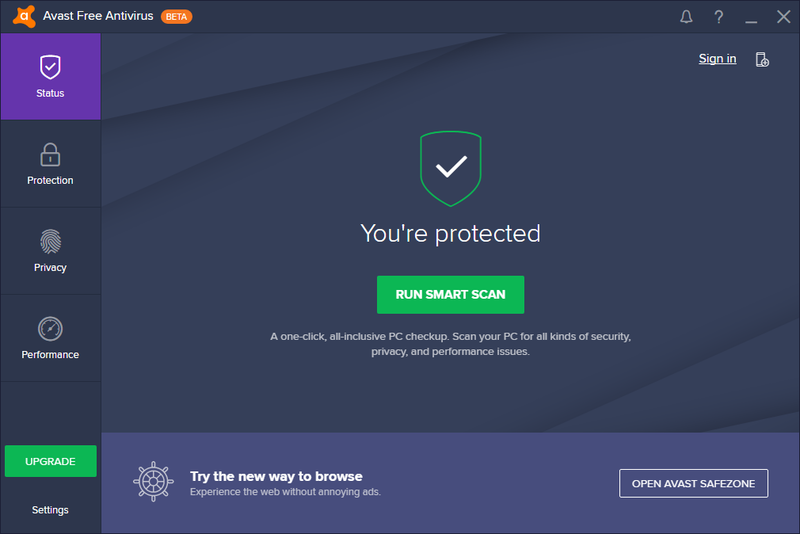 Avast produces software for home users and businesses, including some free products. Platforms covered are Windows, Mac OS, Android and iOS. The company acquired AVG in October 2016, and continued to make AVG-branded products. Avast joined AV-Comparatives’ Main Test Series at the very beginning, in 2004.